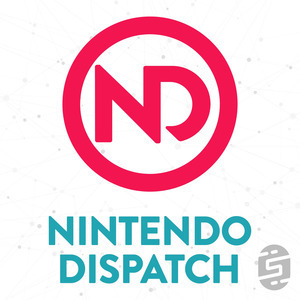 We are excited to launch Nintendo Dispatch to the world and kicking things off with an amazing contest with glorious prizes! Win a Waterfield Switch Cityslicker case or amazing Nintendo Switch games! Contest ends June 10th at 0:00. Open to legal residents of United States who are 18 and older. Read through full Terms and Conditions.